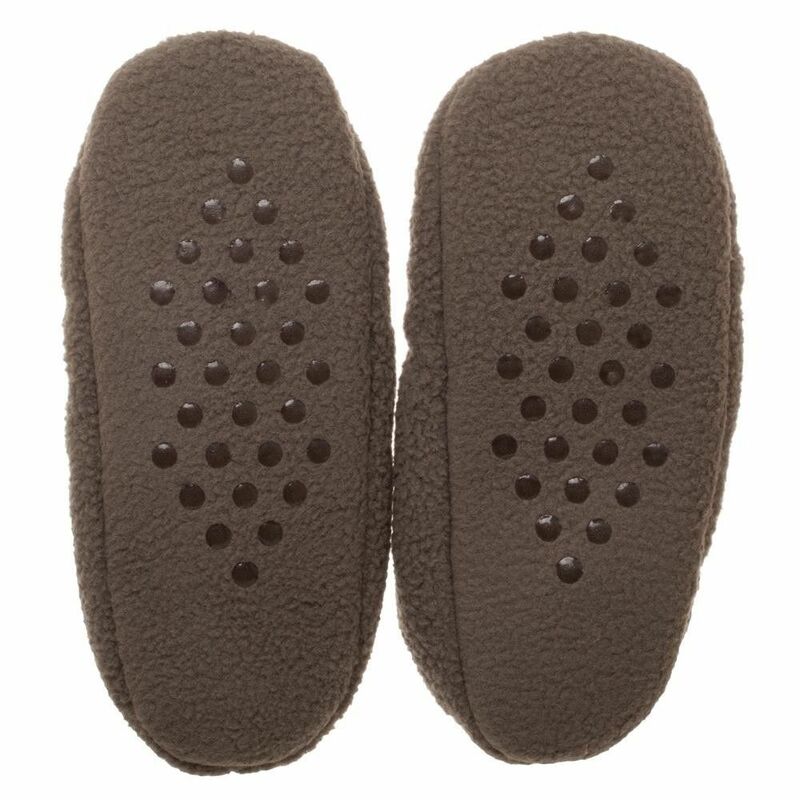 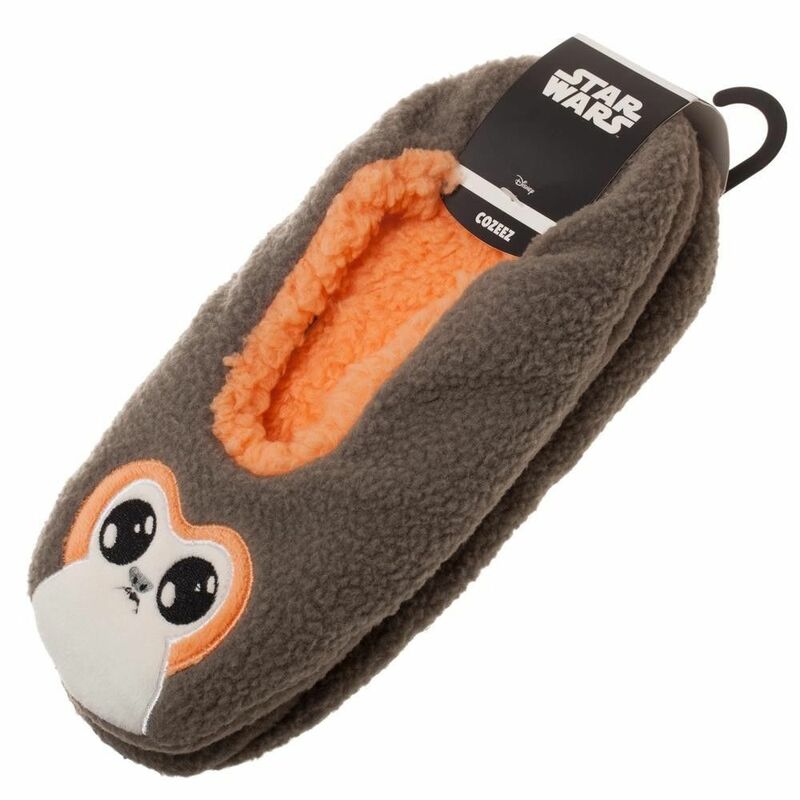 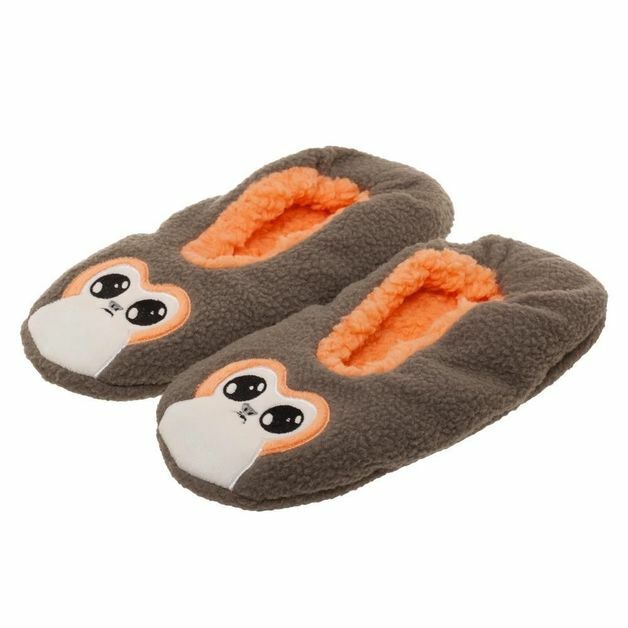 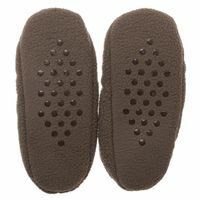 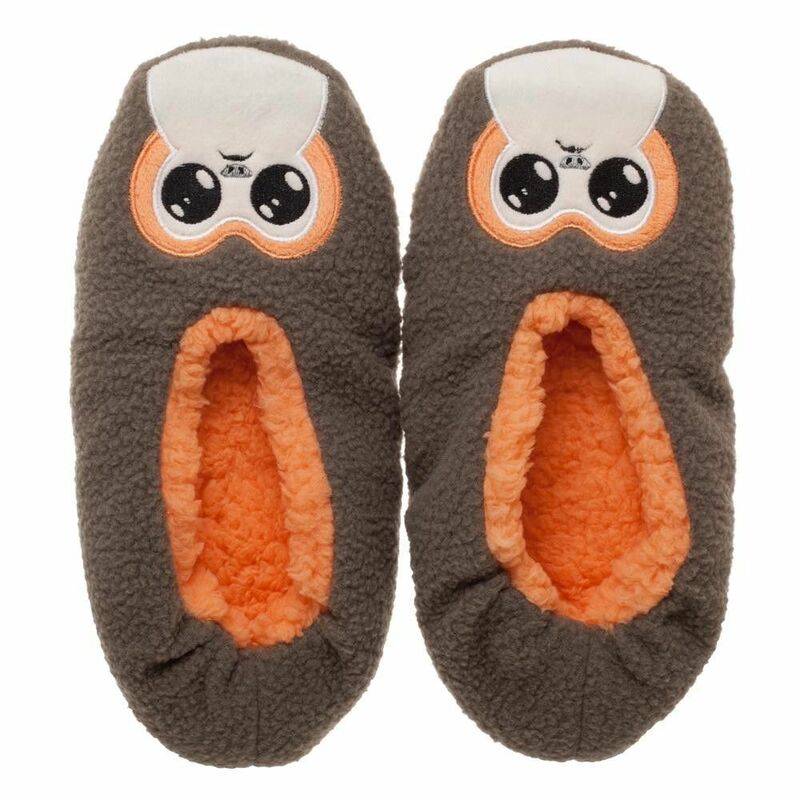 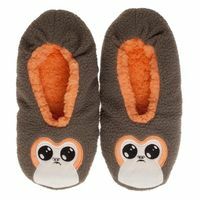 Keep your feet comfy and warm with these super soft slippers that feature a cozy faux fur lining and on-slip rubber tread. 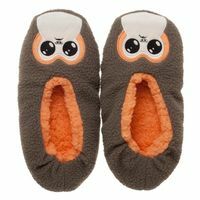 100% polyester, out sole is PVC. 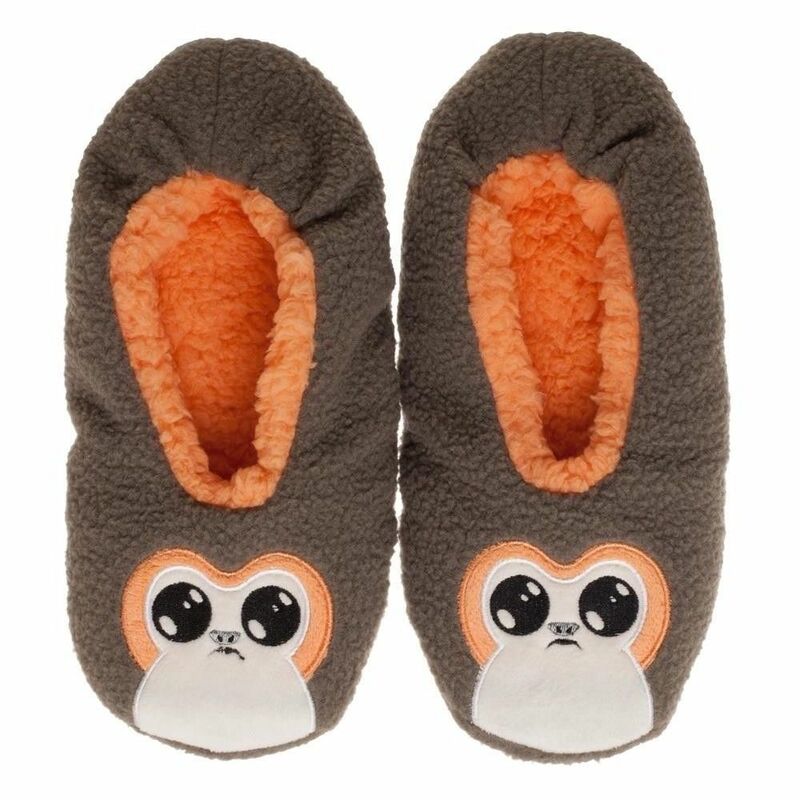 Standard sizing, officially licensed.